Type 2 diabetes is often referred to as adult diabetes as it tends to occur in later life as organs of the body become less efficient. Unlike type 1 diabetes, it is treatable by diet alone, although some sufferers do have to take medication and insulin if it gets worse. It is caused because the pancreas does not produce enough insulin to cope with the amount of carbohydrates being eaten and restricting these can have a positive effect on the condition. It is usually diagnosed by a blood test, but your annual eye exam can pick up on signs of diabetes also. Eye tests are important for more than this though, as diabetes can make eyesight worse and in extreme cases lead to blindness. Diabetics should have their eyes tested at least once a year so that any early stages of damage can be picked up on. When your body becomes insulin resistant the cells do not respond as well to produce the right effect. A keto diet is low in carbs and can help you to improve your sensitivity to insulin, which will help with the way your body reacts. If your sugar levels are always high it is hard for your body to release fatty acids for energy. A Keto diet will lower your sugar levels and you will feel more energetic. Excess body weight is one of the factors in the chances of developing type 2 diabetes. A keto diet is an effective way to lose weight. There have been numerous studies on the effects of a Keto diet on diabetes in the last few years. The results have been very encouraging with most participants being able to reduce the amount of medication they have to take, and quite a high proportion being able to stop taking medicines altogether. This may make you wonder why the medical profession do not just put every type 2 diabetic on a Keto diet. Some dietitians and physicians have realized the benefits and are starting to advise it, However, most of them still provide the same diabetic diet advice that has been given out for years. This generally allows much more carbohydrates than the keto diet, so weight loss is less and more medication is still needed. The keto diet is high in safe fats and low in carbs. As much as possible should be fresh and not processed. You can eat things such as eggs, meats, fish, vegetables and fruit that are not high in carbs and dairy is fine as long as it is the full-fat variety. Some people find it too much of a change in one go and introduce the different items a bit at a time over a few weeks. It does not suit everyone and you should not force yourself if you fall with this group. Before any change in diet, and to check the progress you are making, you should discuss the matter with your physician. You should never reduce or stop your medications without them knowing. 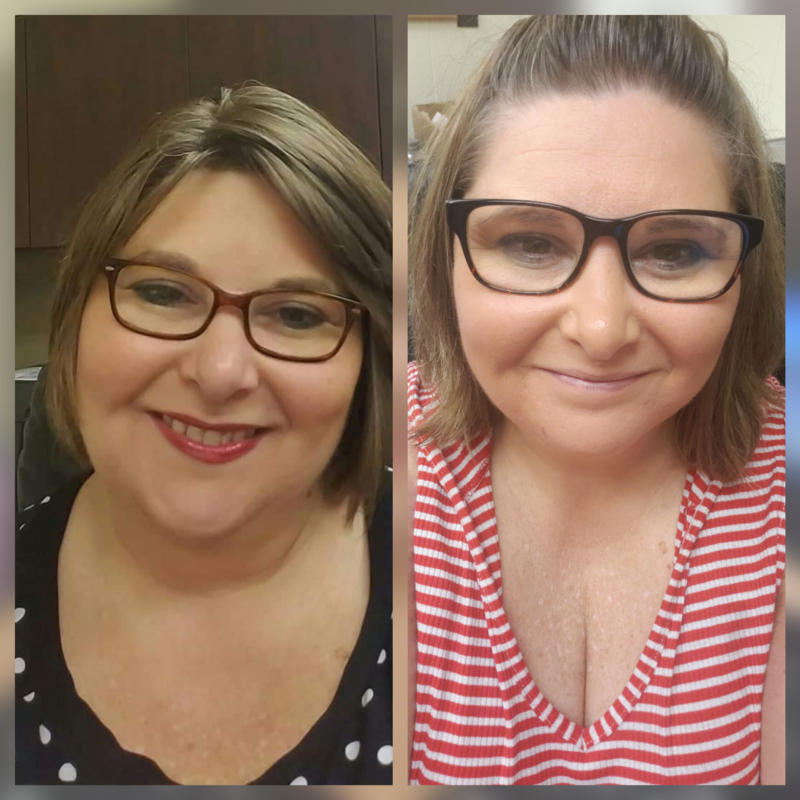 With the help of keto, I have dropped close to 40 pounds and I have moved from pre-diabetic to the normal range. I am absolutely thrilled with my results and am looking forward to continuing my journey to better health.